Meet Happy. Brings beautiful, simple, scalable video conferencing with wireless content sharing and integrated audio to any meeting space – conference rooms, training rooms, huddle rooms, and executive offices. 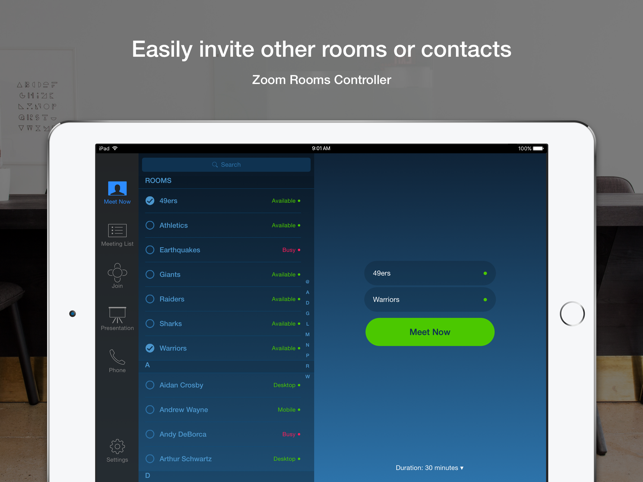 Zoom Rooms software-based video conferencing system uses off-the-shelf, business-grade hardware for cameras, speakers, and monitors - making it the most flexible video solution. 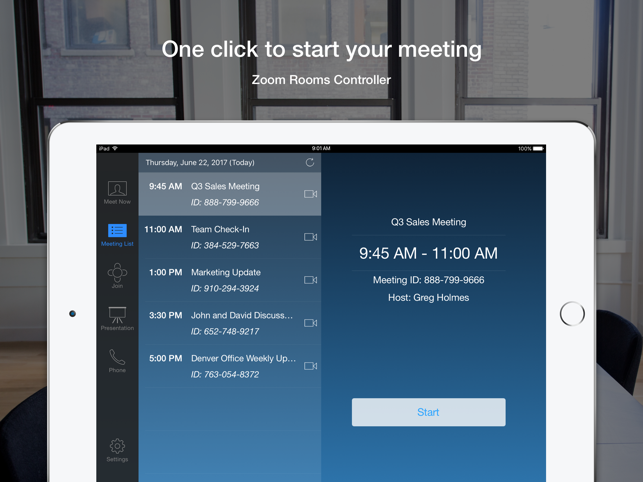 Easily connect to participants on mobile devices, desktops, and other rooms. 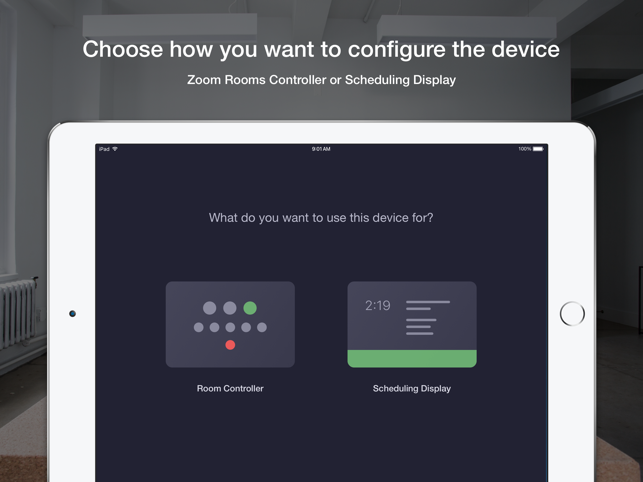 Easy 3 step setup: 1) Install the Zoom Rooms iPad App, 2) Connect to Zoom Rooms running on your Mac or PC, and 3) Click on "Meet Now" to start. 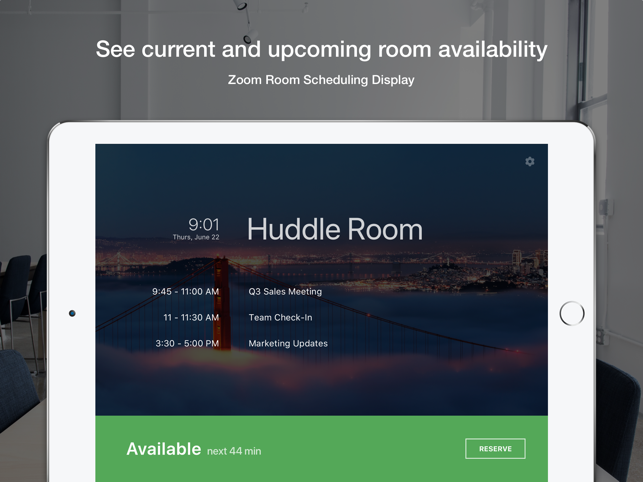 *New* The iPad screen can be switched to the Scheduling Display mode and placed outside the room to show current availability, display upcoming meetings, and allow you to reserve time for an instant Zoom meeting. We started out with 1 trial ZoomRoom. Now, we have 5 in our 2 locations with plans to add 2 more. The kits make this so much more convenient, easy to deploy and easy for end users to use. Everyone loves the ZoomRoom and it has been the best investment for the organization. The best conferencing system to date! 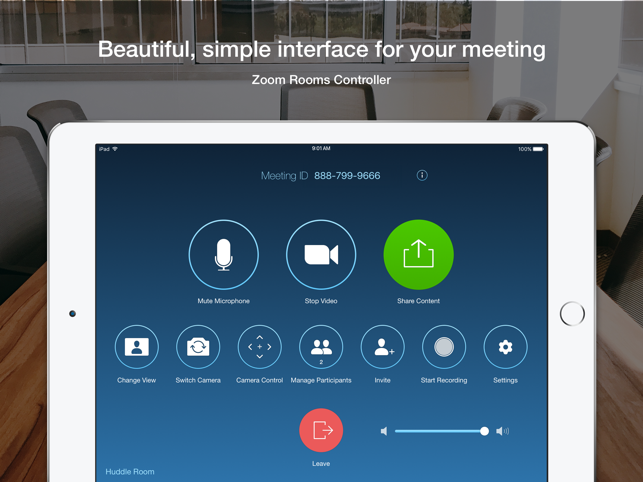 Zoom and the Zoom Room conference system tools are simply the best available platform for voice video and real time collaboration available anywhere. The service platform is simple to configure and make work across multiple locations and user types and our clients now love video based collaborative meetings. Many of our clients have had horrible experiences with bad platforms that has poor voice and video performance and too many limitations on simultaneous users along with a very high price. We are running our Zoom Room with a collaborative touch screen for white-boarding and screen share collaboration with voice and video. No need for separate VoIP integrations unless you think you need it. 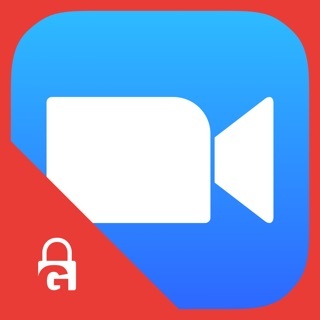 Older VoIP systems that aren't full HD and current will never be as good as the built in Internet voice and video even with the available connector options. Love the features like local share and calendar integration! Really great for the conference rooms we setup, it’s also very easy to use. © Zoom Video Communications, Inc.